High earning potential, no suits or ties, and a culture where you'll enjoy coming to work. Every day. Based in Southend on Sea, Nord Recruit love giving with high biller incentives, lunch clubs, skiing holidays, Selfridges vouches and client trips abroad. If you're looking for a supportive environment that will rocket your billings while having a laugh along the way then Nord Recruit are the choice for you. Nord Recruit is a leading headhunting business focusing on the IT market within Scandinavia. We have offices located in London, Helsinki, Stockholm and Oslo. 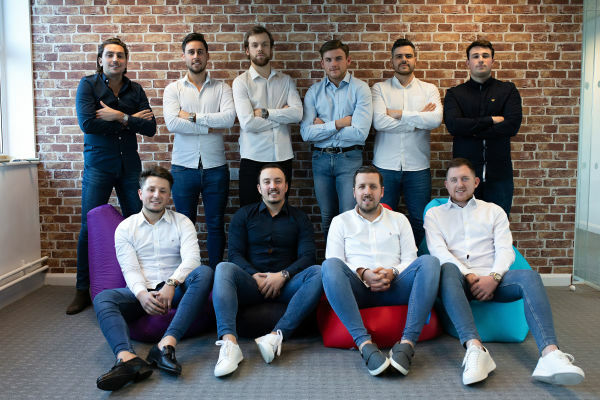 One of the key factors of working at Nord Recruit is our company culture, which we understand when our clients ask us to find them the best candidates. We don't believe in suits, ties and the corporate working environments. 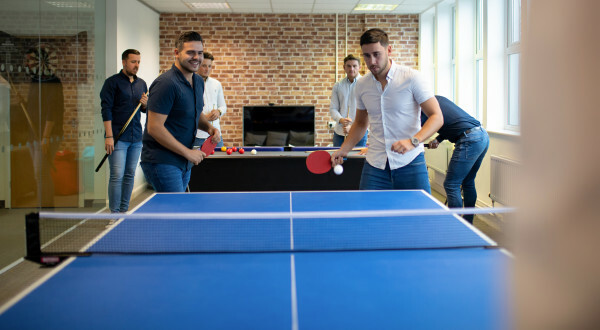 It's the casual dress-code, great people around us and a games room which makes it that little bit more fun in coming to work. We have a very effective one-to-one training plan for all stages for which we have had some great results. 95% of the candidates we work with are not actively looking, which offers our clients the opportunity to secure the best candidates on the market.